customer awareness of the category. Did you know that thousands of people are injured every year by drivers who didn’t see a person behind them? Unfortunately, that problem is magnified when it involves small children, since your mirrors leave gaping holes in your blind spot, so senseless injury and death can occur. When you factor in the damage to your vehicle or another person’s property, adding driver safety products to your vehicle just makes sense. categories. 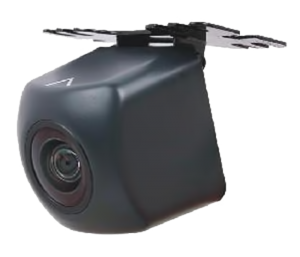 Their premise is very simple: When you place the vehicle in reverse, a camera we mount at the rear of your vehicle displays the image behind you on a screen we mount in the front of your vehicle. If you are fortunate enough to have a vehicle with a color screen in the dash, we can often integrate a camera to display right on your factory screen. 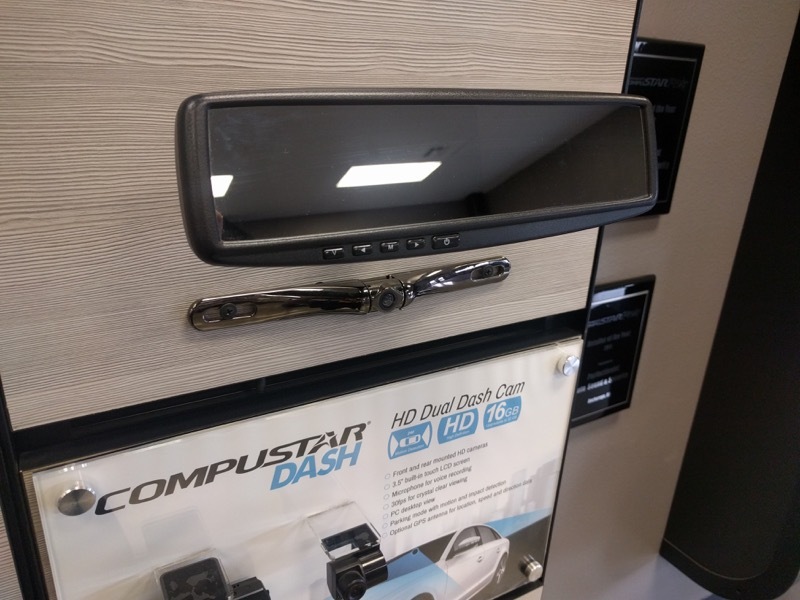 Other popular options for screens are replacement rearview mirrors with integrated LCD monitors and standalone screens that we mount in strategic locations. If you use your vehicle to tow, Perfectionist can add a camera that displays your hitch, whether it is at the rear of your vehicle or a fifth wheel hitch in your bed. 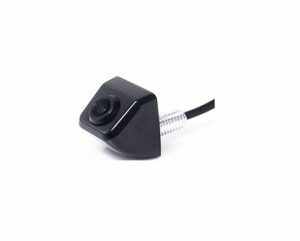 We can even add a camera at the back of your trailer or RV to allow you to safely see behind you when backing into a parking spot. 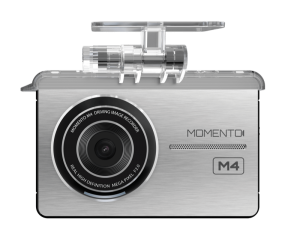 Front cameras can also be added to your vehicle to protect your front end from damage when pulling into a parking spot or up close to a curb. All it takes is one minor accident for you to wish you had that front-mounted camera. Parking sensors are another popular safety device and can be used by themselves or along with a camera. 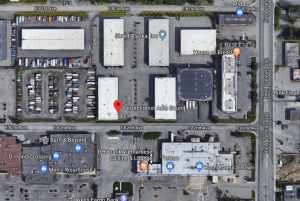 These are small sensors – each about the size of a quarter – that get flushed into your front or rear bumper and alert you as you approach an object. When you are approximately 6’ away, they begin to beep slowly and then progress to a fast beep and finally a constant tone as you get closer to the object. 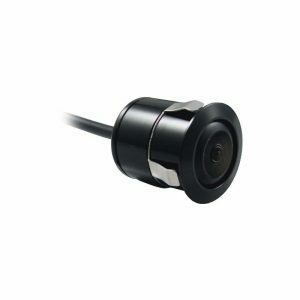 When you combine parking sensors with a backup camera, you get the ultimate in visual detection tied into audible sensors that improve your depth perception. One of the realities of today’s world is people are not as honest as they used to be. For this reason, Compustar came out with the Momento. This is a DVR that includes a color display along with a front- and rearward facing camera. 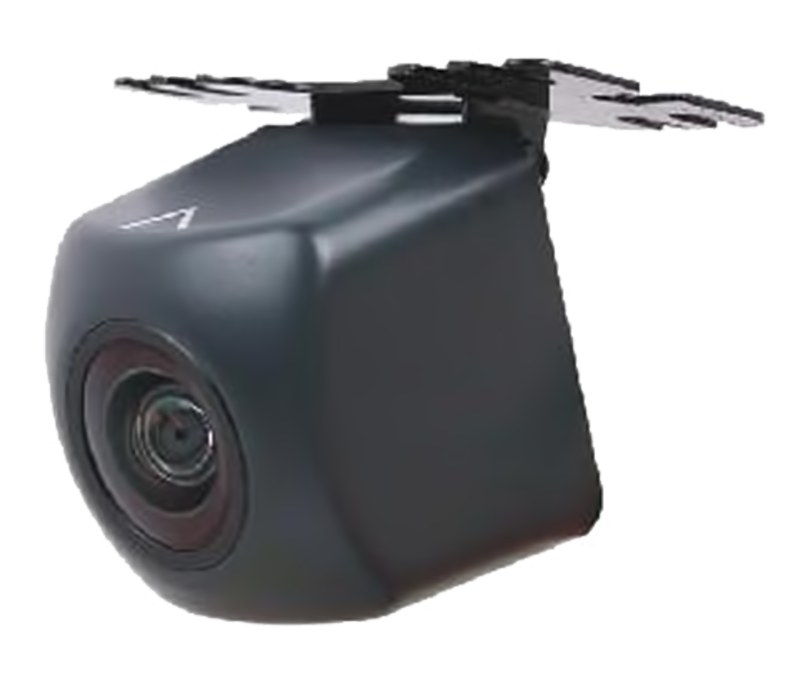 It records video 24/7 to a micro SD card. In the event of an impact, it locks video into memory 20 seconds before and 20 seconds after the impact and can’t be overwritten. If someone hits your vehicle, the Momento records it, helping you to find the person responsible and bring them to justice. It also works great while you are driving to show you weren’t at fault in an accident. If someone changes their story to put the blame on you, your Momento will tell the authorities the real story and save you lots of time and aggravation. 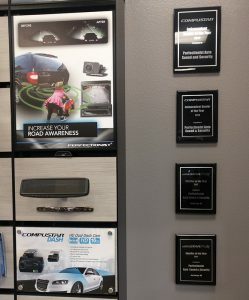 Once you decide on the right products, you want a company with skilled installers who know how to properly integrate those products with your vehicle. The team at Perfectionist has given trainings all over the world on proper installation standards, so rest assured, your vehicle will be in good hands with us. 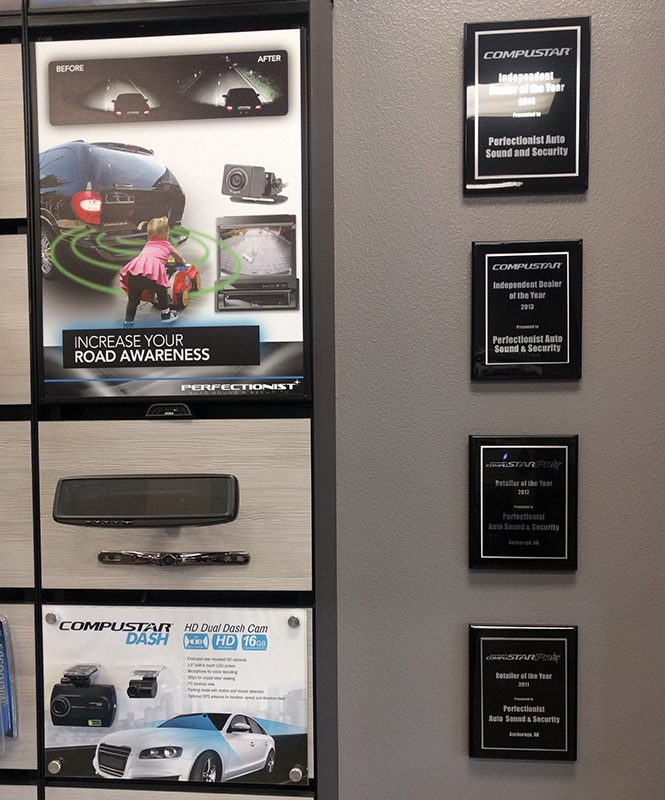 When you are ready to add driver safety products to your vehicle, we invite you to stop by Perfectionist Auto Sound & Security in Anchorage. One of our team will work with you to find the best solution for your needs.